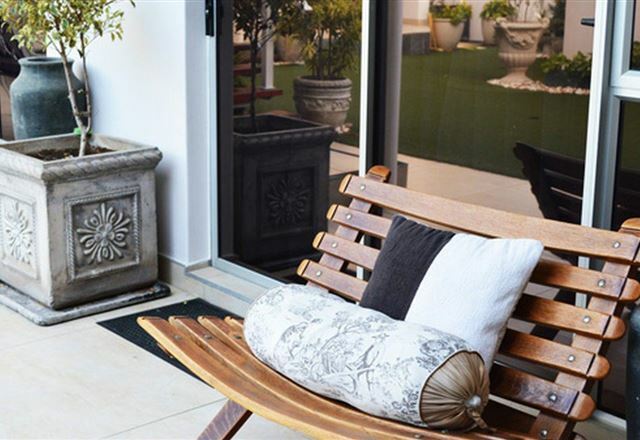 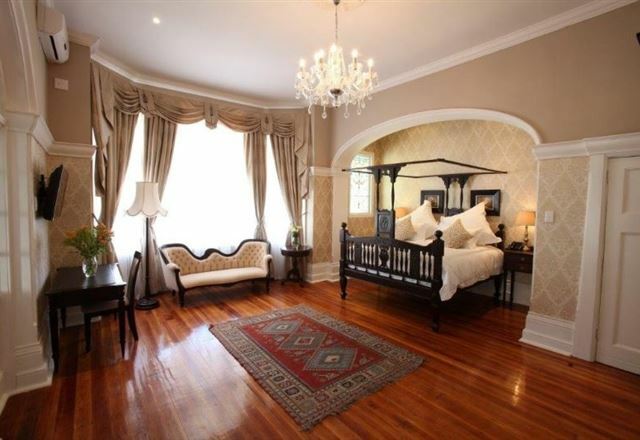 Park Place Boutique Guesthouse is a sophisticated, classic Victorian manor situated in the heart of East London, the gateway to the sunshine and wild coast, on the East Coast of South Africa. 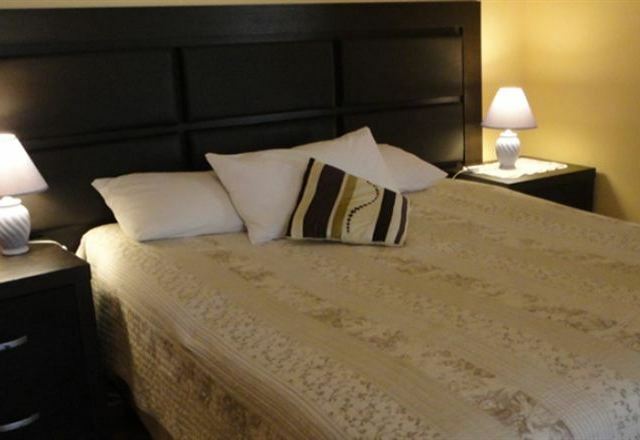 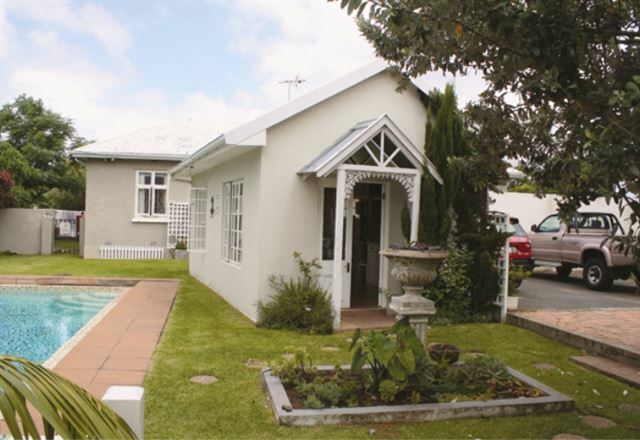 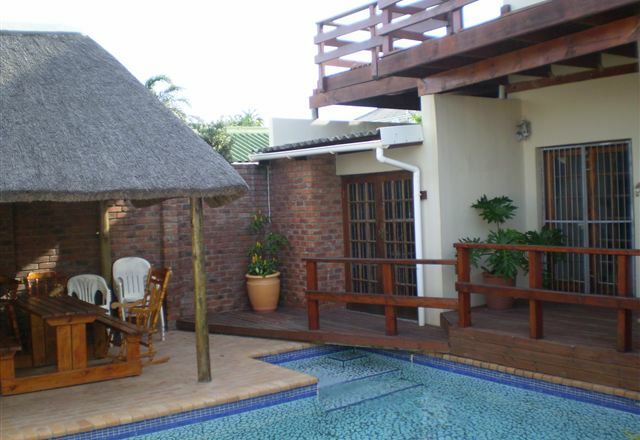 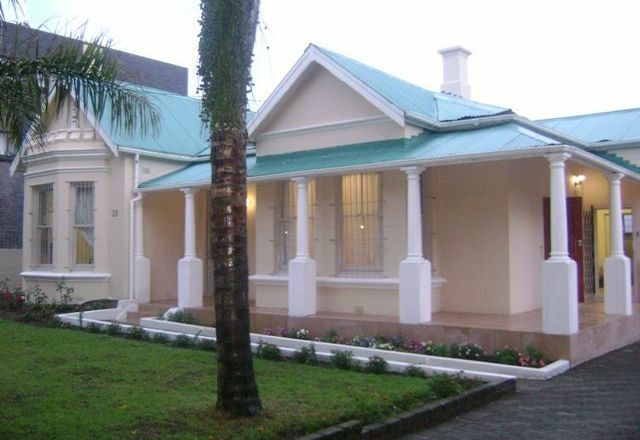 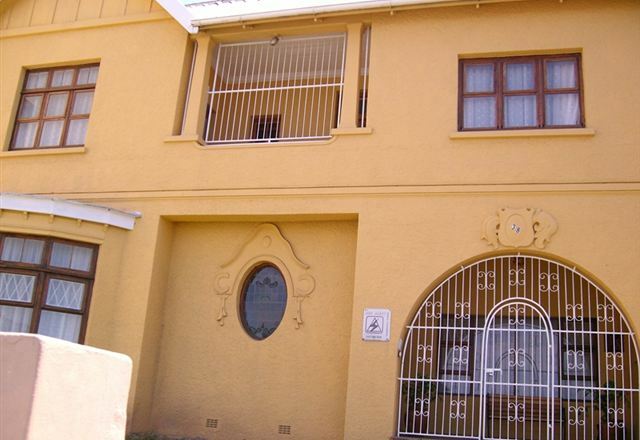 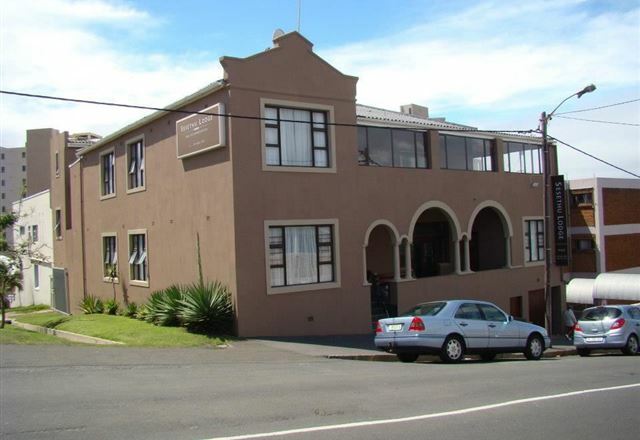 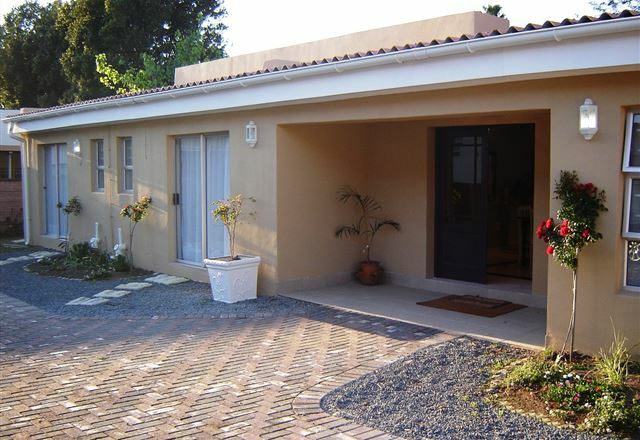 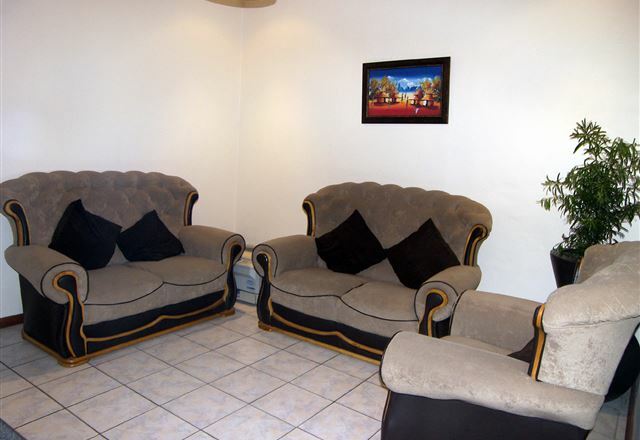 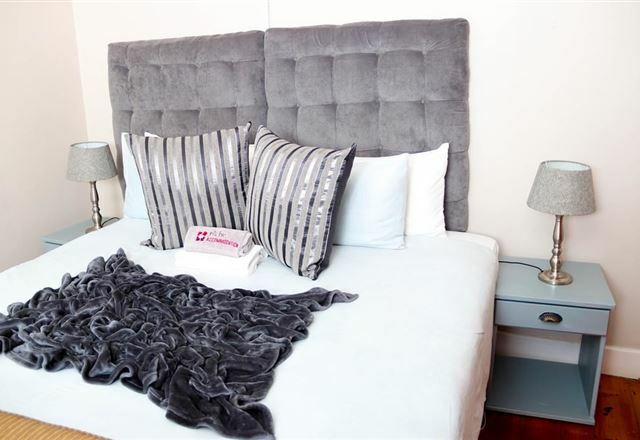 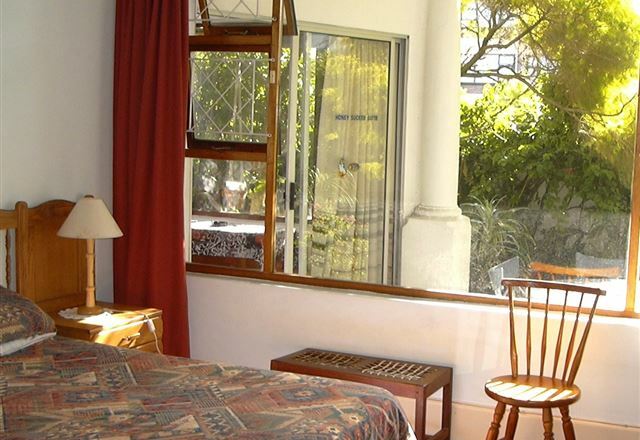 Goulden Street Guest House is a 3 Star establishment situated in the quaint suburb of Quigney in East London. 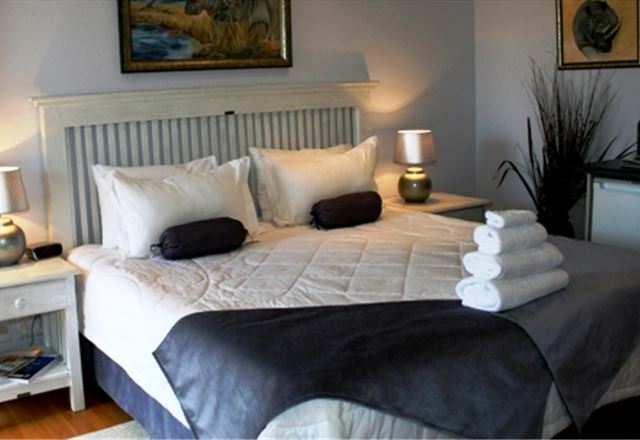 We offer 12 tastefully decorated en-suite bedrooms. 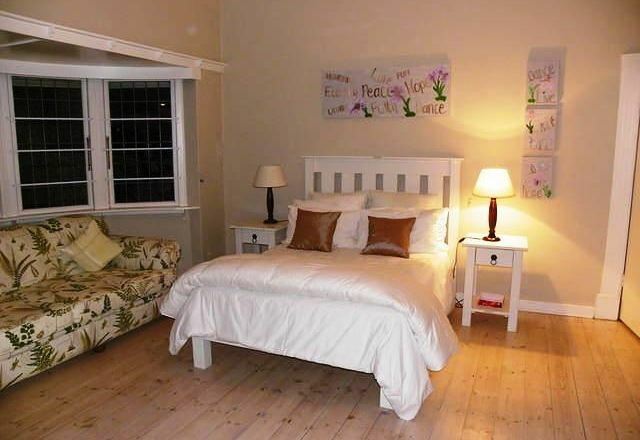 The guest house comprises four separate units, each with its own unique style and character. 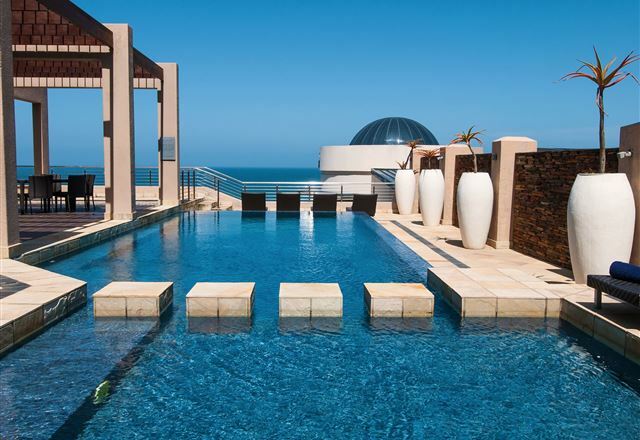 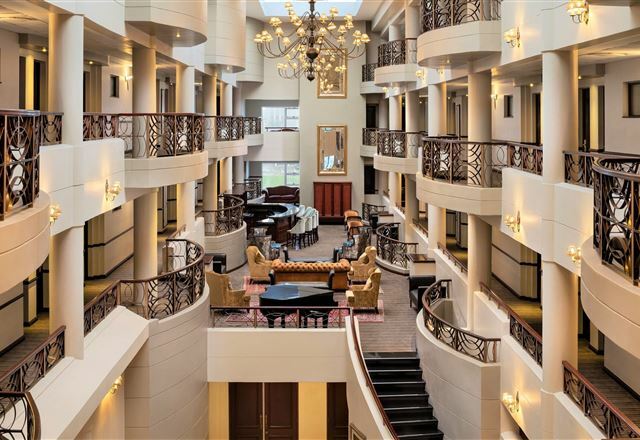 The Premier Hotel Regent is a classic, luxury beach hotel situated on East London&apos;s Esplanade and overlooking the Indian Ocean. 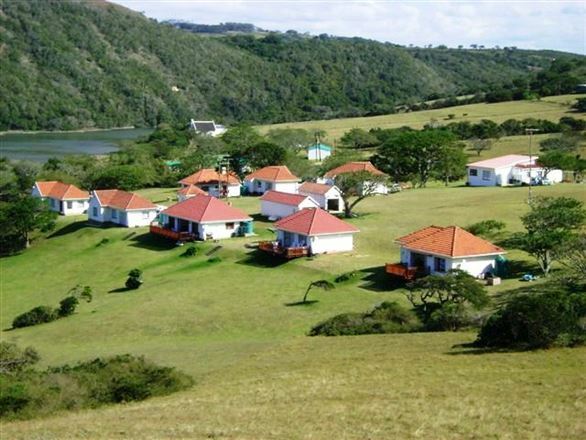 It is the gateway to Africa&apos;s Sunshine Coast and Wild Coast. 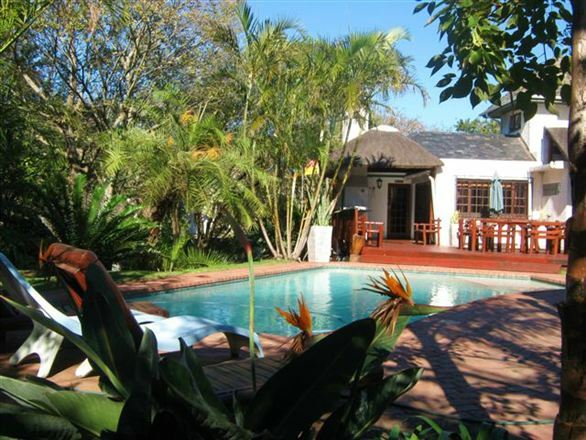 African Dreams Bed & Breakfast is a family owned and managed establishment situated on the Quigney, one of the oldest and historic suburbs of East London. 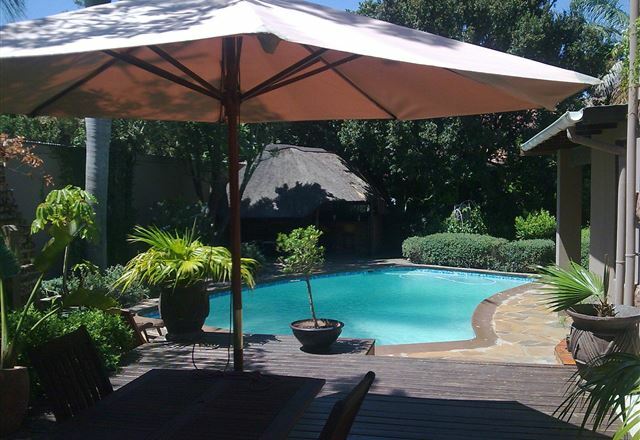 We are conveniently close the East London Airport and a shuttle service is available should you require it.